2010 November — I See Hawks in L.A.
Notes: Come on out for our Post-Xmas, Pre-NYE acoustic show in the lovely foothills of Altadena. 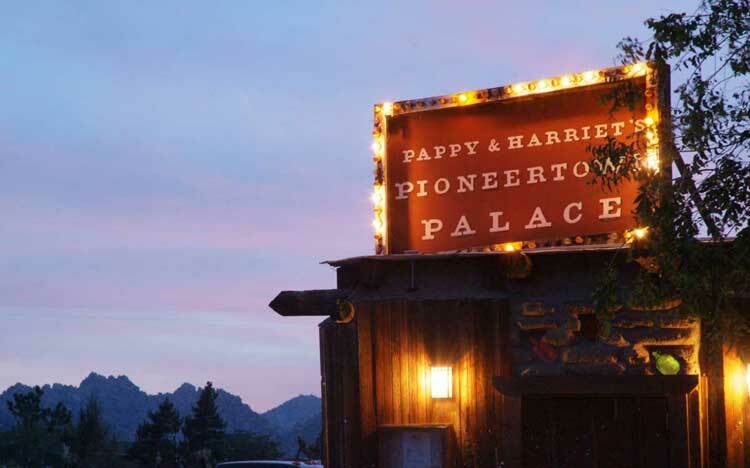 The Hawks return to service on New Year’s Eve at Pappy and Harriet’s in Pioneertown, CA. Three sets. Desert winds. Minimal chance of terrorist attack. Notes: Hawks return to action on NYE! Get out of the city and all the chaos that resides therein and join in the high desert for a last breath of freedom a la 2010!